Welcome to Emmanuel Senior Living. 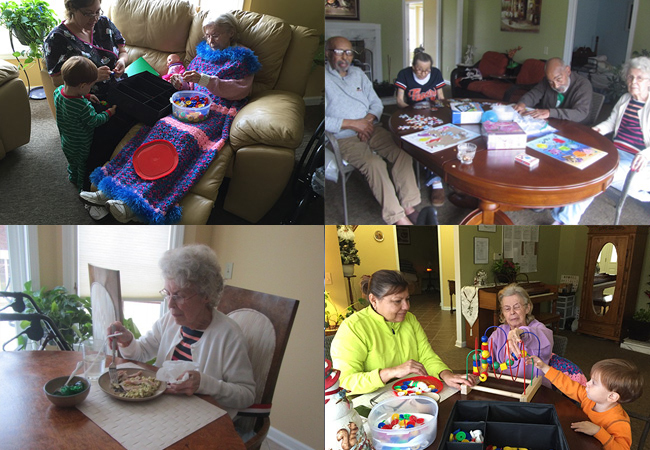 We offer services for both independent and assisted living needs. We are grateful to be able to introduce you to our beautiful facility, we take great pride in knowing that our facility is designed to provide the highest level of assisted living in Troy. Our facility has ADA compatible living spaces with private rooms. We provide 24/7 care and our staff are qualified care givers but more than that we care. We are Licensed by the State of Michigan an as such we are equipped to provide the best level of care for our residents. Our facility serves those that are aged, who my require help managing incontinence, nutritional and medication routines, that are physically handicapped, Alzheimer’s and dementia and those seniors looking for a family atmosphere and qualified caregivers. Our staff provides our residents compassionate care, a dignified, safe and secure living environment. Please contact us to tour our home!